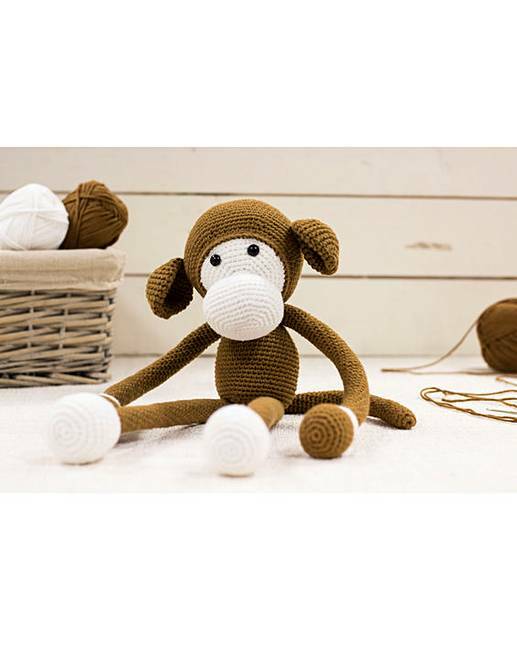 Monty the Monkey brought to you by Threaders is a cheeky chap sure to cheer you up. 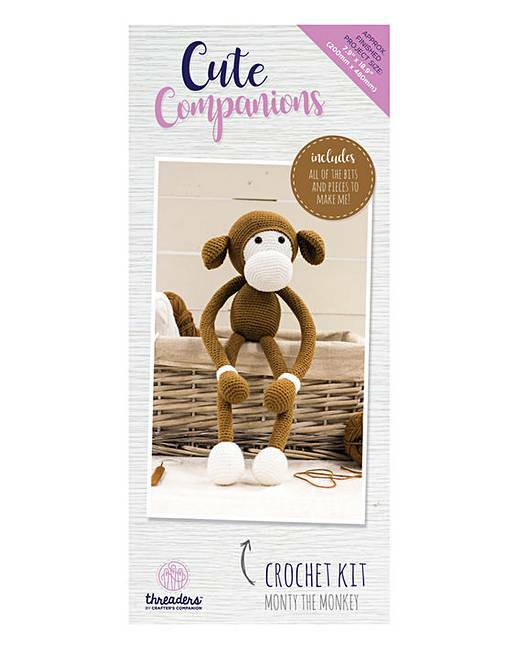 In this kit you will find everything you need to make your cheeky crochet friend. The kit uses our wonderfully soft and fluffy cotton yarns. 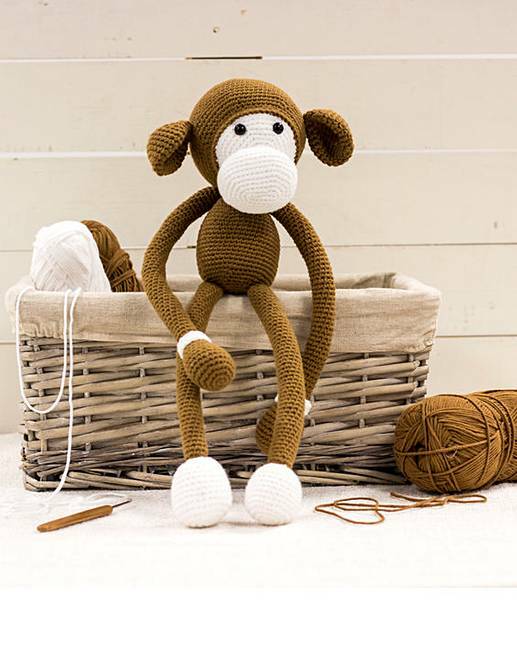 This kit contains a clear instruction sheet, crochet tools, stuffing and all materials needed.